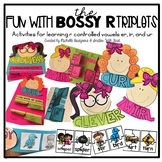 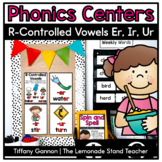 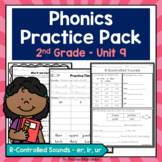 Also included in: R-Controlled Vowels (Bossy R) THE BUNDLE! 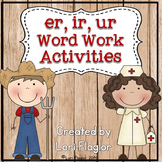 There is a set of thirty-two "I have, Who has" cards. 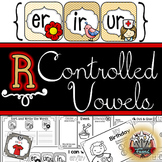 The students will read through the cards until the final card is read. 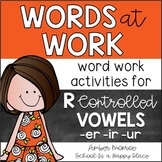 This game is great to reinforce the different sounds of r-controlled words - or, ar (er, ir, ur). 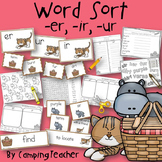 Cards are made in color and black/white.